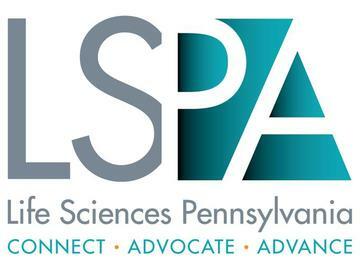 In October, Life Sciences Pennsylvania will proudly host Life Sciences Future, the annual conference for the life sciences community of the mid-Atlantic region. This event reflects the rapidly-evolving landscape in healthcare. Life Sciences Future was developed with Pennsylvania’s diverse life sciences industry in mind – pharma, biotech, medical device and diagnostics, healthcare IT, contract research organizations, academic research institutions, and the investment community. The agenda is driven by Life Sciences Pennsylvania members to ensure that the content is relevant, engaging and thought provoking. For more details and information about Life Sciences Future, click here. For more infomration about the AUTM workshop, click here.